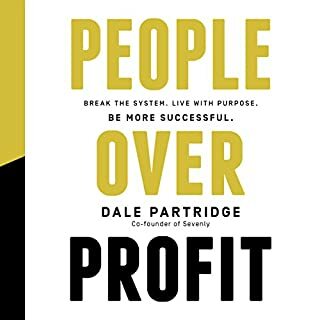 good information, I would recommend for any entrepreneurs or companies who want a roadmap for doing the right thing, regardless of profitability. 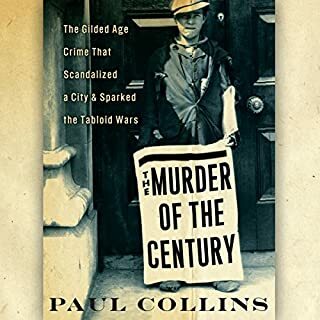 I didn't know what to expect from this book, but found it interesting. The narrator does a good job. I truly loved the narration of this book. 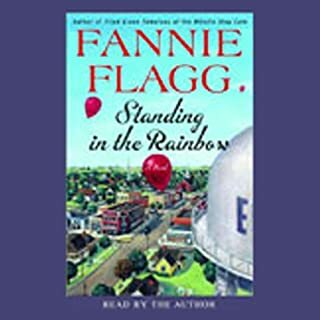 Fannie makes you feel like her neighbor in this book! This book is a very stark reminder of some families who struggle every day with a happy family life. 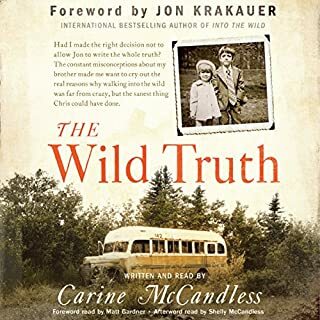 I appreciated Carine's honesty in writing this book, irregardless of her parent's feelings on the matter, and in so doing she keeps her brother's legacy alive. Would you listen to Thursdays at Eight again? Why? Yes, definitely! I enjoyed each character, and I'm sure I missed some things I listened to the first time. What other book might you compare Thursdays at Eight to and why? 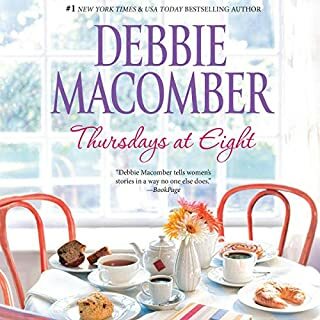 Debbie Macomber is a great writer, and I've enjoyed all of her books thus far. OMG! 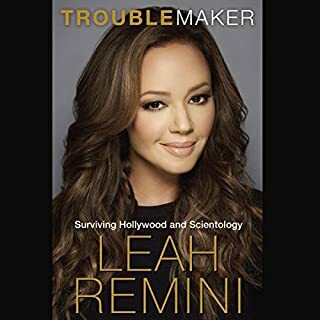 The voices she does makes you really get into the story line, and feels like you're sitting right there at the Tuesday Breakfast Club in the coffee shop...She's a terrific narrator!